What is Stock Market Returns? The stock market return is capital gain or loss plus dividends attributed to an investor, generated by either investing or trading listed companies on the stock market. 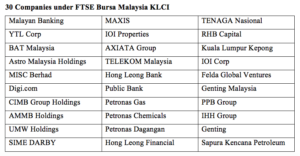 In this article, FTSE Bursa Malaysia KLCI (previously known as Kuala Lumpur Composite Index) can be used to gauge the stock market return for companies listed in Malaysia. It is made up of 30 listed companies with the largest market capitalization on the main board of Bursa Malaysia Stock Exchange. 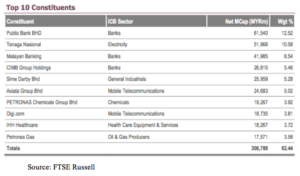 These companies are the primary market movers which have strong correlation with Malaysia’s economic development. The index is designed for the purpose of monitoring the overall stock market performance, and tracking funds and derivatives of Malaysia. In short, investors can consider monitoring Malaysia's market performance based on the KLCI in their market portfolio. For example, when KLCI rises, it means the overall Malaysia market is doing well. 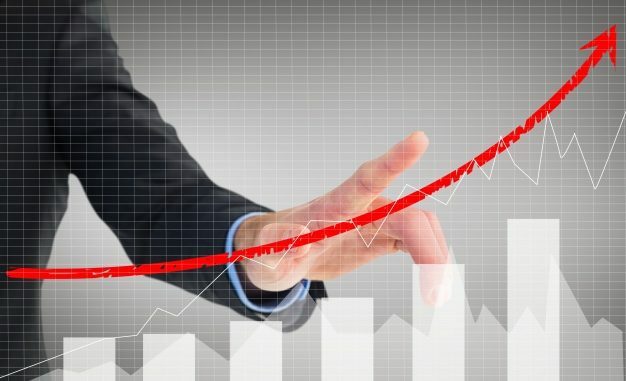 What is the Stock Market Return for the Past of 20 years in Malaysia? The sum of 20 years’ average returns of market index from 30/09/1996 to 30/09/2016 and average of 30 companies’ dividend yields shows that the market return is 8.94%. In other words, the returns for investor’s portfolio investment in the past of 20 years are likely to be up to 8.94%, which is an attractive return for investors. 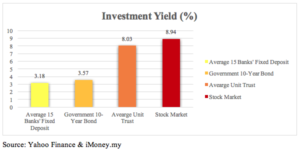 For investors to compare amongst the common investment products available in Malaysia, investors may be surprised by the KLCI returns as shown in the graph below. Based on the graph, it shows that the return from the stock market is the highest. For investors with sizable risk appetites, they can strategize their stock market portfolio by screening the effects of macroeconomics on the 30 companies. For example, the downturn of the oil and gas industries has hinted you to avoid counters like Sapura Kencana Petroleum, Petronas and UMW. 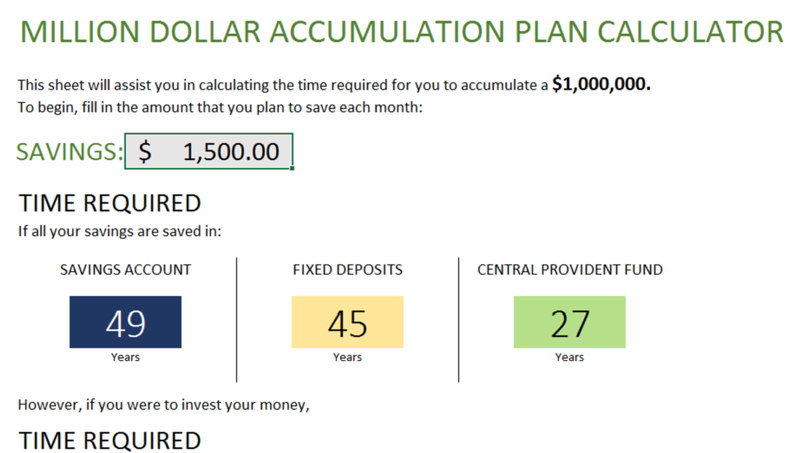 Doing so will allow you to minimize your losses in your portfolio. When the market index drops significantly or when the Malaysia market is in a downturn, investor shall invest discreetly because stock market is affected by the main market and its effect will also impact the rest of the companies in Malaysia. Furthermore, if the market index is not performing well, investors can choose to be conservative and to invest in other low risk investment products such as government bonds, fixed deposits and unit trust funds as these investment products has lower risks with lower returns as compared to investing in the stock market. According to Dan Zanger, “Hold your strongest stocks the longest and sell stocks that stop moving up or are acting sluggish quickly. Remember, stocks are only good when they are moving up.” Hence, when the market is not doing well, the investor shall diverse their capital into other types of investment, while waiting for the bull run to come again. However, investors should not take stock market returns as the highest returns in all investment products as there are other types of investments which generate higher returns, and are not listed above. Most importantly, investors should analyze the return from each of the investments before investing to ensure the investment product is suited for your risk tolerance. Therefore, investors may refer to the FTSE Bursa Malaysia KLCI Index to determine the current stock market situation in order to analyze whether the stock market is performing well or not. In conclusion, the common investment products in Malaysia that provide better returns is the stock market. Hence, investors may consider continuing investing in the stock market since the annual return from stock market is up to 8.94%, based on the past 20 years of KLCI index.